Angelo has been in the IT industry since 1987, with twenty years in IBM and now Lenovo being preceded by time served in distribution and a fledgling PC vendor called Amstrad in the UK. 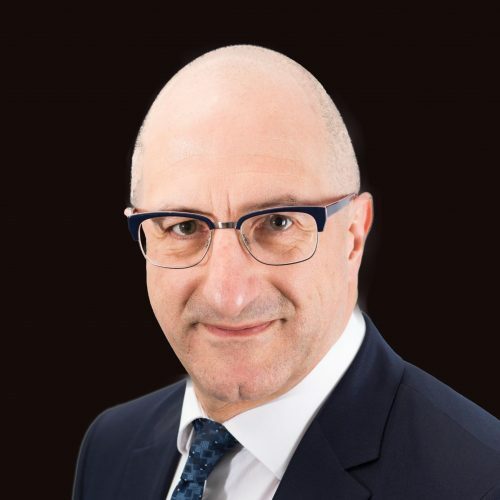 In IBM he remained primarily in the “x86 space” as a new business seller, a builder of new divisions such as the HPC and Linux business and channel leader in the UK, Paris, Zurich and in South Africa. Moving back to the UK&I division from the EMEA Geo where he managed the solutions and MSP business and was heavily involved in the transition to Lenovo, he is now the Technical & Business Development Director focusing upon delivering customer value through relationships with key solution vendors and business partners, along with his small but perfectly formed team and valued relationships at an EMEA level. Angelo has in the past started additional companies including a coffee company in South Africa which was then given to the employees as a method of allowing them to build a better life for themselves. He was a Formula 1 marshal for 13 years, a motorboat skipper and poor sailor, passing through numerous interests now focuses on maintaining an ability to ski faster than his age, running and playing the guitar really badly.